We explore the evolution of Liverpool's iconic strip in a brand new and exclusive documentary which is now available to watch on demand for LFCTV GO subscribers. 'Pride in the Shirt' premiered on Monday night on LFCTV and is now also available on LFCTV GO. The story starts by examining Everton Football Club's early attire, in particular how one of their original efforts would be key to Liverpool's formative years. We show how John Houlding, upon forming the Reds in 1892, delved into Everton's store cupboard to pluck out an old blue-and-white number for his new side to wear. 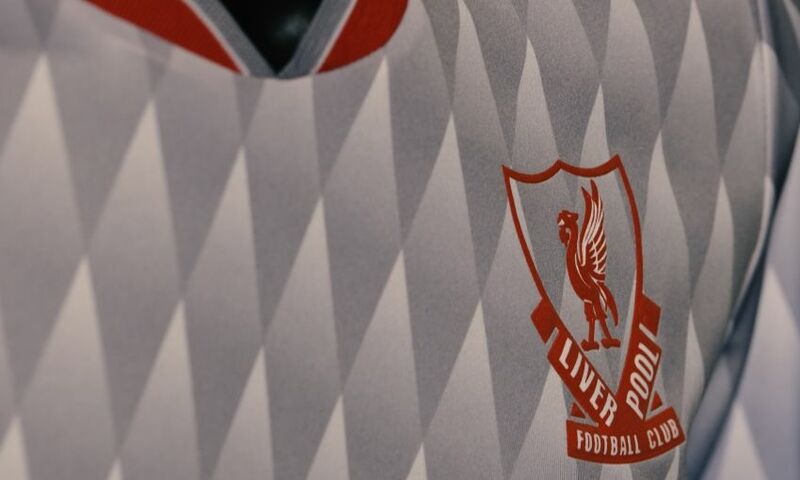 Viewers will learn how within four years Liverpool changed to red and white - and by 1950, the club had experimented with a badge during the FA Cup final. Former stars Ian St John, Phil Thompson, John Aldridge and Jason McAteer share their memories. Meanwhile, kit experts Stefan Seaton and Peter Crilly join museum curator Stephen Done in providing historical context. We show how Bill Shankly orchestrated the change to all-red, how the club embraced new technologies, introduced shirt sponsorship and opted for yellow, silver and green change kits. The documentary runs through to the modern era, and is packed full of fond memories of special strips that mean so much to so many. For more information about how to sign up to watch this and much more, click here.